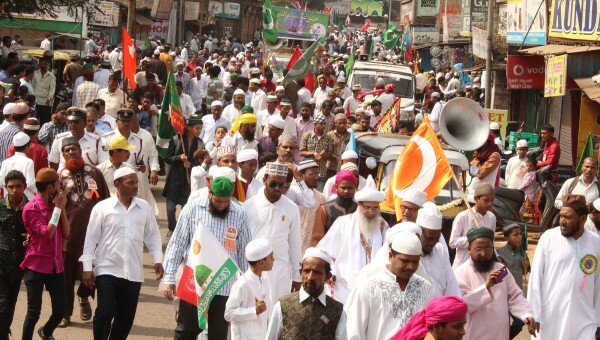 The Eid Milad-un-Nabi celebrations in the city were mostly peaceful and with grand fervour except for a small incident or two. The police had to disperse a mob gathered near Khadk Galli to protest against the shouting of slogans in favor of another country. In Shivaji Nagar area a car and police van was also stoned by miscreants. 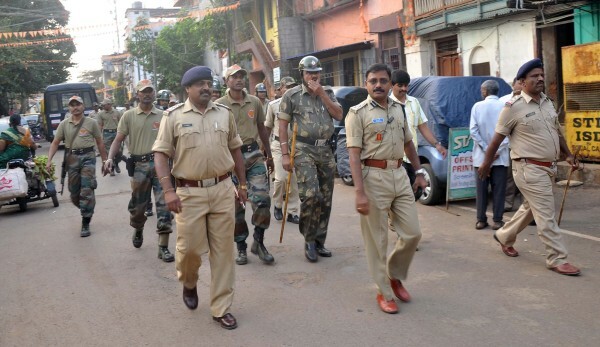 A few roads were a buzz with rumors of communal clashes but with timely intervention of the police, the situation was brought under control and heavy police deployment was done in the sensitive and hyper sensitive areas. GOOD! There is no need for anti-nationals… good work by Police . the culprits must be booked on sedation and anti-nation charges.. Buzz off is the word for them.. “we love peace””.. if you don’t understand still… we still love peace.. irritate us, trouble us.. we still love peace. lol.. we INDIA win you lose!